High performance coatings for coil, extrusion, and speciality applications. 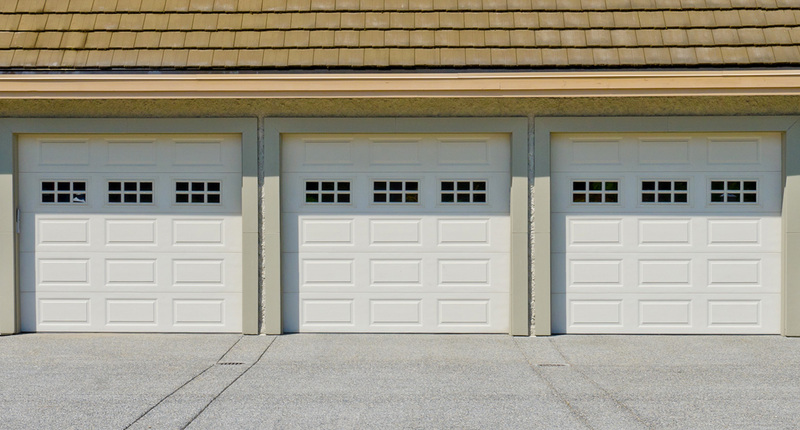 From garage doors to window casings to the undercarriage of 18 wheelers, our performance paints are designed to help your products perform even better. From tough and durable to high flex, our proprietary resins are custom formulated for exceptional results and efficient, error-free application. Designed for toughness and forgiveness, our premium spray-applied paint systems deliver down-stream savings and top line value. Highly specialized, highly innovative coatings define the Titan lineup. Two of our most depended on coatings show our diversity: our tough-as-nails transportation coating and low VOC thin film foil application. High performing paints. High performing relationships. 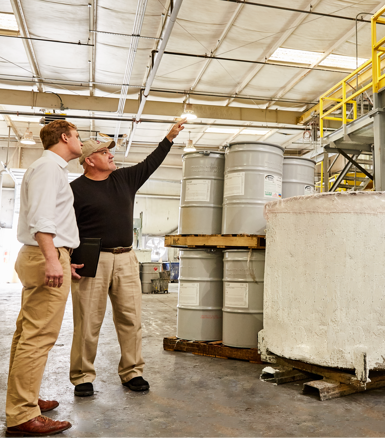 Becoming an industry leader in the protective coatings industry doesn’t just happen overnight. It takes decades of experience, research and development, and a continuous commitment to performance. At Titan Coatings, our commitment is to put more knowledge, more chemistry, and more performance into every barrel. Our focus is on coil coating, aluminum extrusion, transportation coatings, and specialty foil coatings. We intentionally do not try to be good at a little bit of everything. Instead, we make everything we produce the very best it can be. Our team is committed to delivering a high level of service that matches the quality of our products. From our high-performing, highly-focused paint systems to our reliable and dedicated client service, we see it as our business to protect yours. We put everything into our products so you can get everything out of them. At Titan, our products are designed with focus and purpose. From roofs, siding and garage doors that demand the highest levels of durability to lighting encasements that need high reflectivity to window frames and appliances that call for a perfect balance of flexibility and protection, we have specific chemistries designed for specific applications. Our ALUMABOND® and ALUMAMAX® coating systems are depended on by a wide range of national manufacturers. Built on complex chemistry and proprietary resins, we provide a portfolio of carefully crafted blends of premium spray applied paints for aluminum windows, architectural framing, rails, trailers, store fronts, fabricated construction panels, and more – much more. 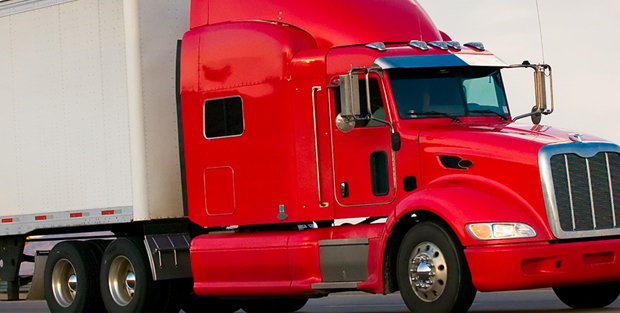 Titan’s transportation coatings are PACCAR approved and deliver rock-solid protection for the extreme, over-the-road and under-the-hood environments. Our advanced foil coatings deliver error-free protection to aluminum foil insulation boards, and outperform all others in accelerated weather testing. Our high-performing proprietary coatings are continually tested and proven to withstand the harshest conditions, out-performing the competition time and again. 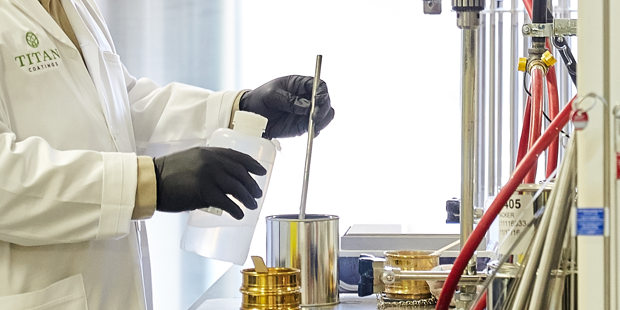 Our products are developed and produced by a highly experienced team of chemists, technicians, and skilled operators. Our personal and passionate approach to client services defines our client’s experience and sets us apart. Not only do we deliver the highest quality products, but we stand behind every one of them, providing a level of commitment and dependability you just can’t find anywhere else. Our team never rests on success. We are continuously working to improve our technology, productivity and service, while thriving on the challenge of solving our customers’ problems and earning their business. We understand how important your business is to you. And that’s exactly how we approach ours. Because at Titan Coatings, our business is protecting yours. > A name you can trust. Service you can depend on. 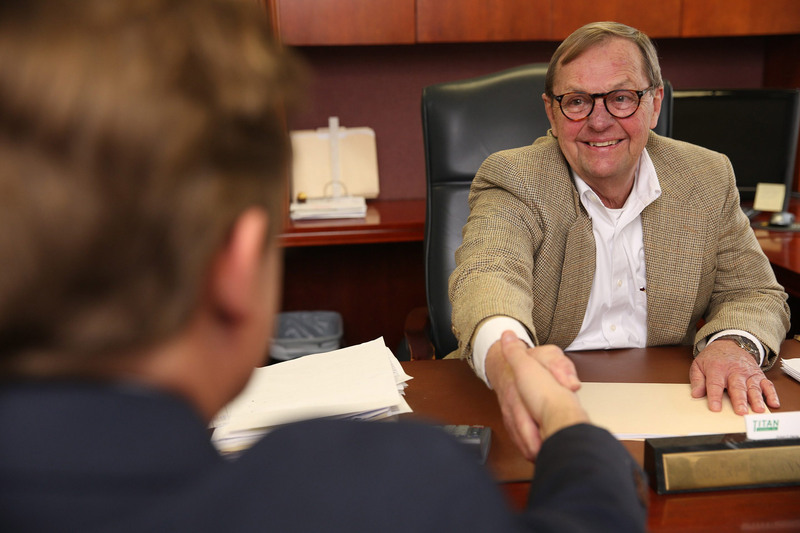 All our client relationships are built on trust. Trust in how our products perform and in how we handle our business. Click below to see how you can start a trusted partnership with Titan today. Since day one, we’ve committed ourselves to making products we can be proud of. 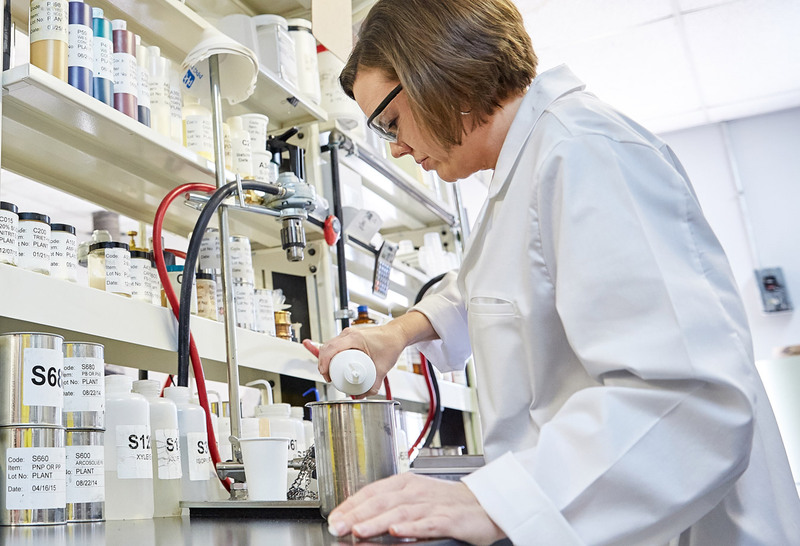 See the steps we take every day to ensure you’re getting the highest quality coatings available anywhere. 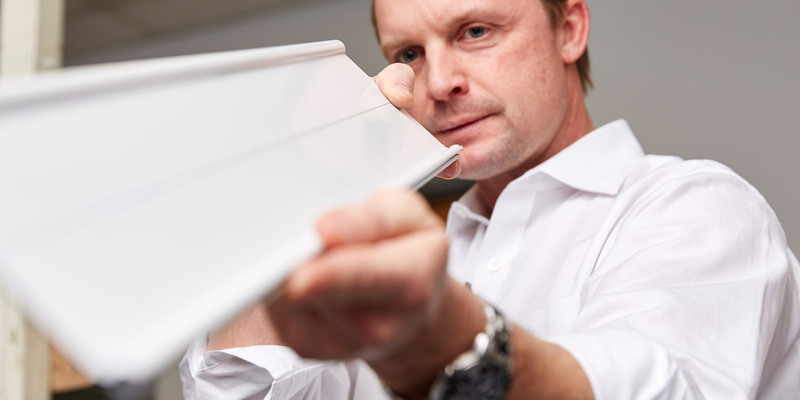 We realize that one size does not fit all, so we have a multitude of coating systems to meet clients’ specific needs. Our specialty is delivering specialized solutions to your application’s need.